HERZOGENAURACH, GERMANY // As Vice President of Global Communications for adidas Originals, Style and Core. Alegra O’Hare leads the global marketing team where she oversees all brand creative campaigns and consumer-facing content for the lifestyle division. A thought leader who values creativity, courage, community and achievement, Alegra is instrumental in inspiring consumers through all brand touch-points (communication, retail, PR, digital and social media) where Originals continues to challenge cultural and creative boundaries. Her work with adidas has led to many accolades including the 2017 Cannes Lions Grand Prix – Music Entertainment for the adidas Originals brand campaign – “Original is Never Finished”. 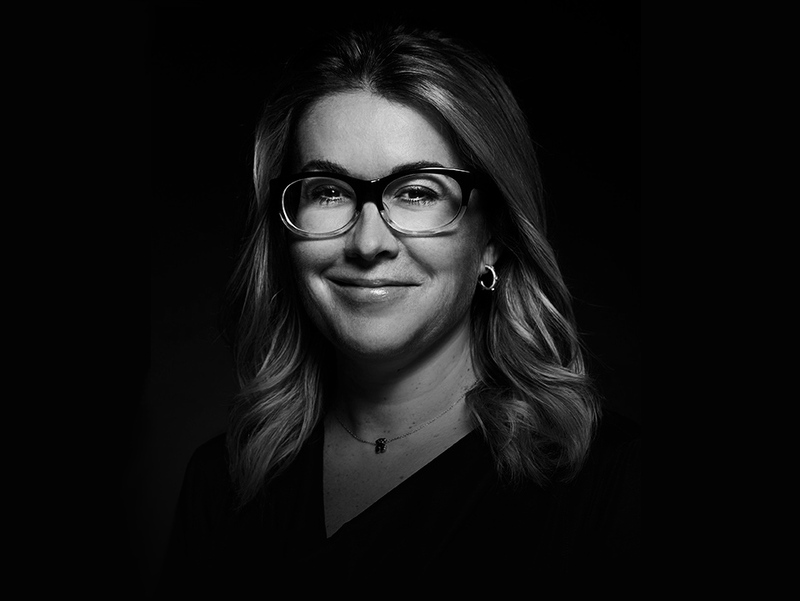 A seasoned marketing and communications specialist, prior to joining adidas Group in 2007, Alegra held positions at VF Corporation, Bang & Olufsen and Sara Lee Corporation, to name a few. When not leading the Brand Marketing team, Alegra assumes the position of leader of the women’s mentoring circle for adidas Group and is a certified sommelier. Alegra lives between Nuremberg and Madrid.